He gained the rank of General of Cavalry. 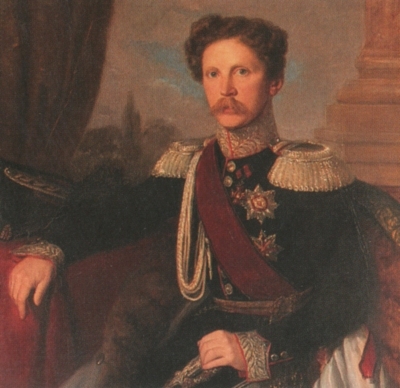 Alfred Graf von Neipperg was born on 26 January 1807 at Schwaigern, Wurttemberg, GermanyG. 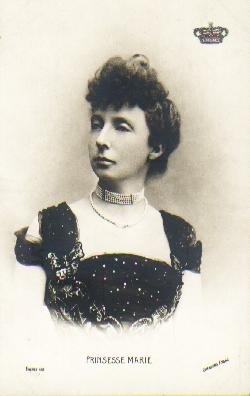 He was the son of Adam Albrecht Adrian Graf von Neipperg and Theresia Gräfin Pola de Treviso.2 He married Marie Frederica Charlotte Prinzessin von Württemberg, daughter of Wilhelm I König von Württemberg and Ekaterina Pavlovna Romanov, Grand Duchess of Russia, on 19 March 1840. He died on 16 November 1865 at age 58 at Winnenden, GermanyG. [S12] C. Arnold McNaughton, The Book of Kings: A Royal Genealogy, in 3 volumes (London, U.K.: Garnstone Press, 1973), volume 1, page 224. Hereinafter cited as The Book of Kings. [S16] Jirí Louda and Michael MacLagan, Lines of Succession: Heraldry of the Royal Families of Europe, 2nd edition (London, U.K.: Little, Brown and Company, 1999), table 109. Hereinafter cited as Lines of Succession. 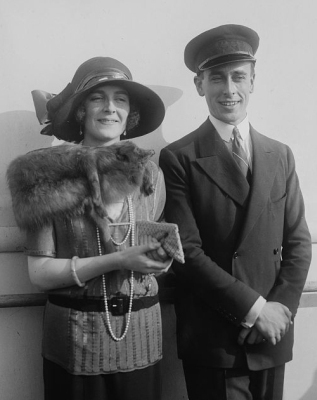 [S16] Louda and MacLagan, Lines of Succession, table 150. [S16] Jirí Louda and Michael MacLagan, Lines of Succession: Heraldry of the Royal Families of Europe, 2nd edition (London, U.K.: Little, Brown and Company, 1999), table 150. Hereinafter cited as Lines of Succession. [S12] C. Arnold McNaughton, The Book of Kings: A Royal Genealogy, in 3 volumes (London, U.K.: Garnstone Press, 1973), volume 1, page 298. Hereinafter cited as The Book of Kings. 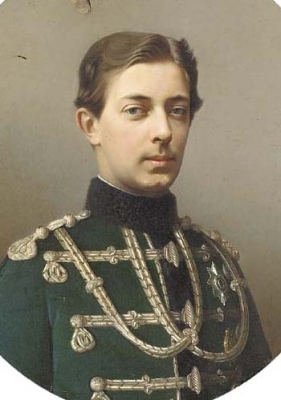 Nikolai Aleksandrovich Romanov, Grand Duke of Russia was born on 10 September 1843 at St. Petersburg, RussiaG.1 He was the son of Aleksandr II Nikolaievich Romanov, Tsar of Russia and Marie Prinzessin von Hessen und bei Rhein. 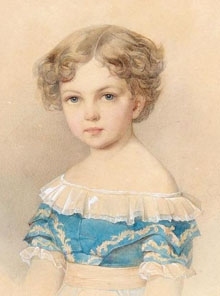 He was also reported to have been born on 20 September 1843 at Peterhof, RussiaG. 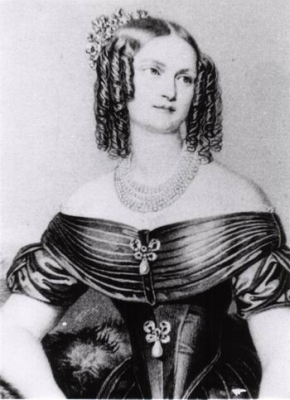 He and Marie Sophie Frederikke Dagmar zu Schleswig-Holstein-Sonderburg-Glücksburg, Princess of Denmark were engaged before 1865.1 He died on 24 April 1865 at age 21 at St. Petersburg, RussiaG.1 He was also reported to have died on 24 April 1863 at Nice, FranceG. [S3] Marlene A. Eilers, Queen Victoria's Descendants (Baltimore, Maryland: Genealogical Publishing Co., 1987), page 184. Hereinafter cited as Queen Victoria's Descendants. [S21] L. G. Pine, The New Extinct Peerage 1884-1971: Containing Extinct, Abeyant, Dormant and Suspended Peerages With Genealogies and Arms (London, U.K.: Heraldry Today, 1972), page 202. Hereinafter cited as The New Extinct Peerage. [S3517] Maria Sviatopolk-Mirski, "re: Sviatopolk-Mirski Family," e-mail message to Darryl Roger Lundy, 13 January 2009. Hereinafter cited as "re: Sviatopolk-Mirski Family."